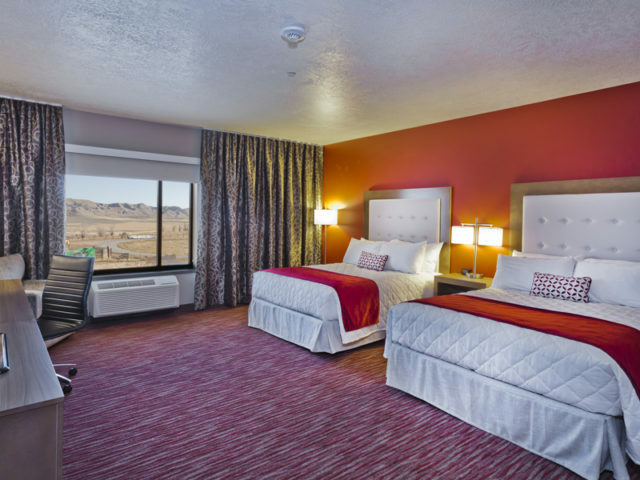 Our brand new hotel offers over 60 well-appointed rooms at affordable prices. Public amenities include an indoor swimming pool, outdoor fire pits, meeting space and a business center open 24/7. ADA-friendly options are available for all accommodations. Playing and Staying has never been easier, so book your room today. 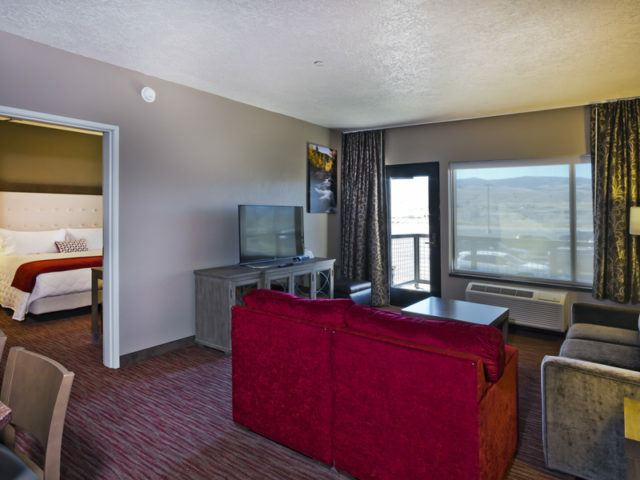 Our suites provide the optimal opportunity to stretch out and enjoy your stay. 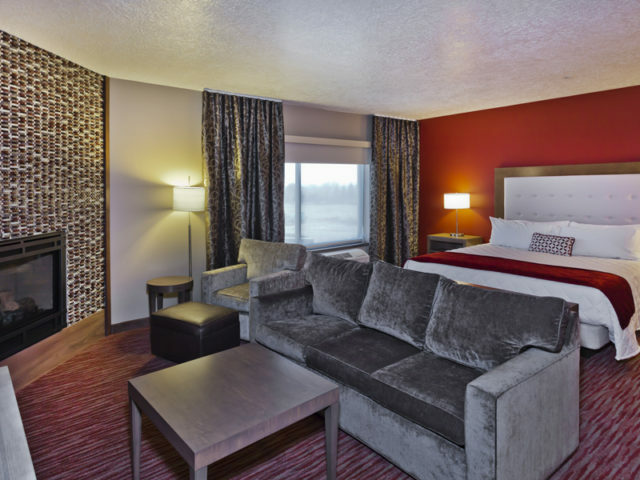 A more spacious version of our Standard King room, it includes sitting and lounge areas. Enjoy a modern and spacious guest room with one king-size bed and a sitting area. 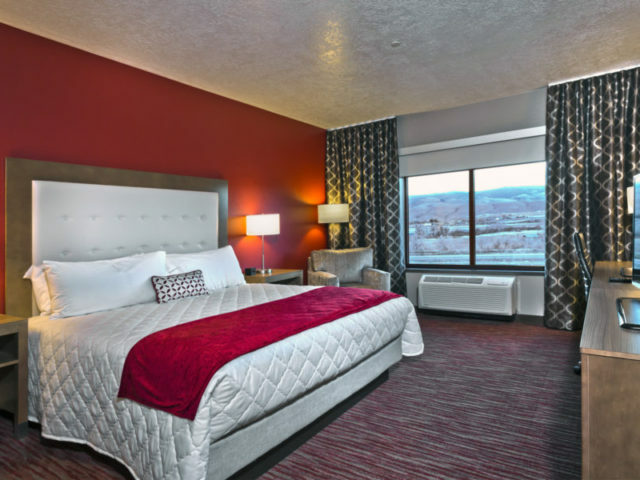 Relax in this spacious room featuring two queen-size beds, sitting area and more. 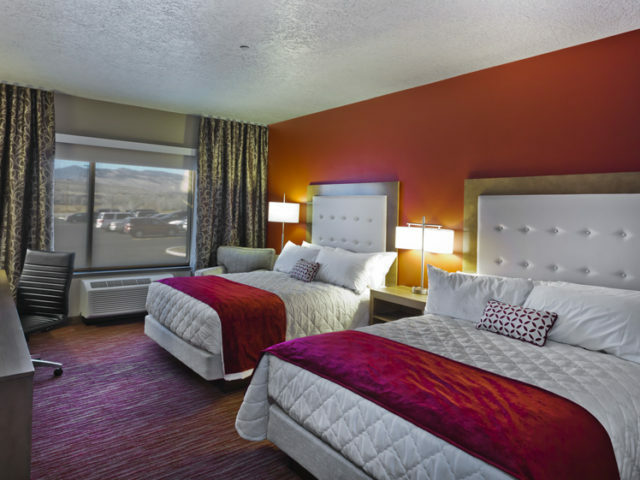 Enjoy a spacious guest room with two queen size beds, sitting and lounge areas and more. 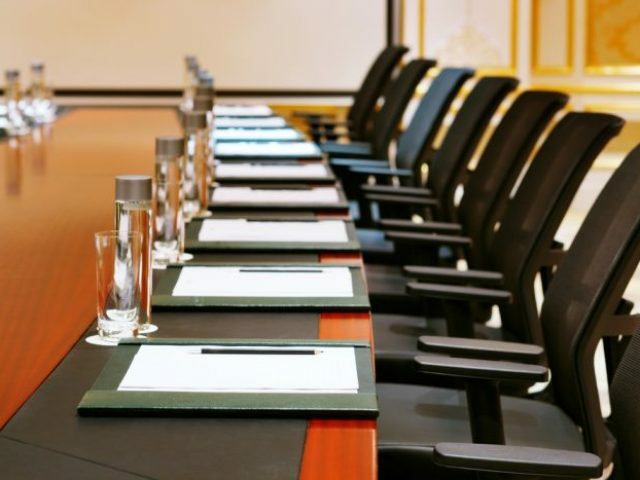 With our two meeting rooms and 24-hour full service business center, we can meet your needs.